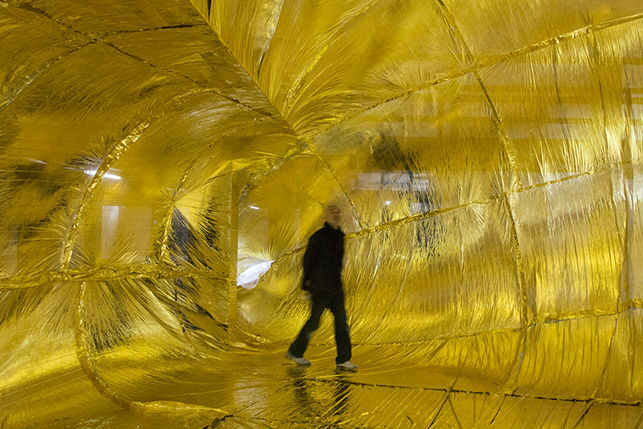 Previously he studied at the RCA exploring how design can provoke critical public engagement through the creation of products as actors, translating estrangement techniques from Epic Theatre into both critical and pragmatic design solutions. Sam previously worked for Nokia and Microsoft as a 3D Printing Specialist and Industrial Designer. Dr Priti Veja is a London based design researcher, smart materials & electronic textile (e-textile) consultant and lecturer. Priti completed her PhD doctoral research at Brunel University London, College of Engineering, Design and Physical Sciences (EPSRC supported) in 2015. 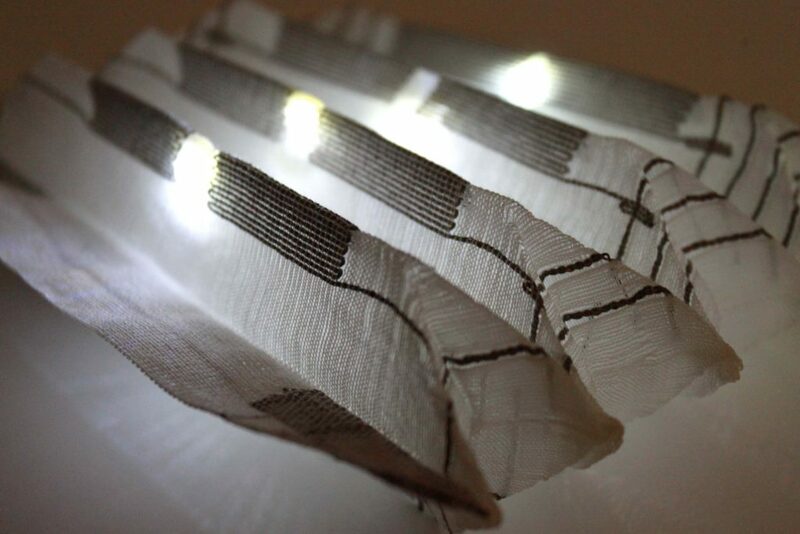 The research focused on woven e-textiles through design led processes and empirical investigations, combining electronics into constructed woven structures. Using her expert woven knowledge, Priti’s research applied woven methods to make integrated soft circuits as a simultaneous process. 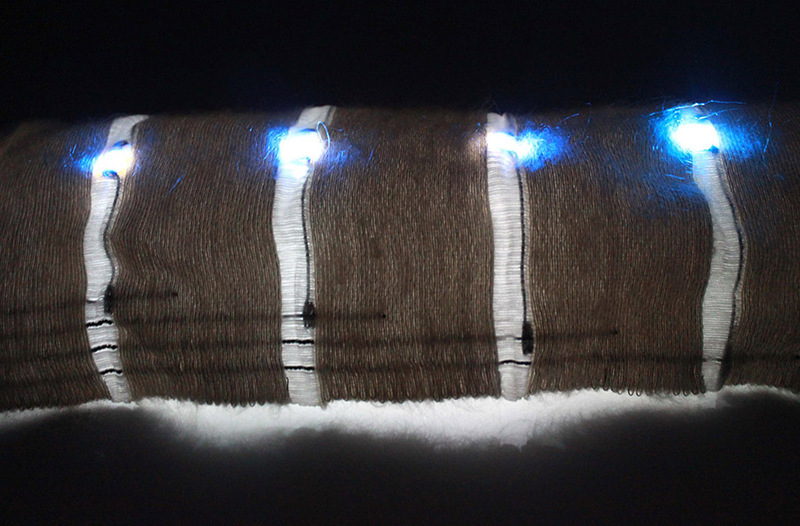 The work investigated e-textiles materials for soft product application, (e.g. wearable technology, smart textiles) and opportunities for e-textiles manufacture. The research continues through a spin out practice called ‘Weft Lab’. Alongside her research work, Veja lectures at Central Saint Martins, (UAL) London, where she teaches on the BA (Hons) Textile Design course. 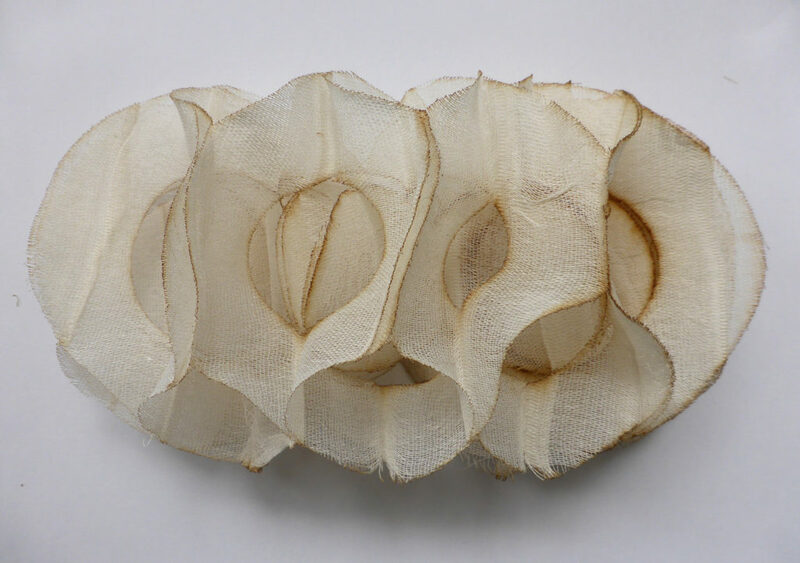 Priti previously trained as a woven textile designer at Central Saint Martins and the Royal College of Art, London. Priti’s industry experience includes collaborative research and design projects, exhibiting work internationally, delivering e-textile workshops, product development and consultancy work with engineers, scientists, product designers and textile manufacturing. 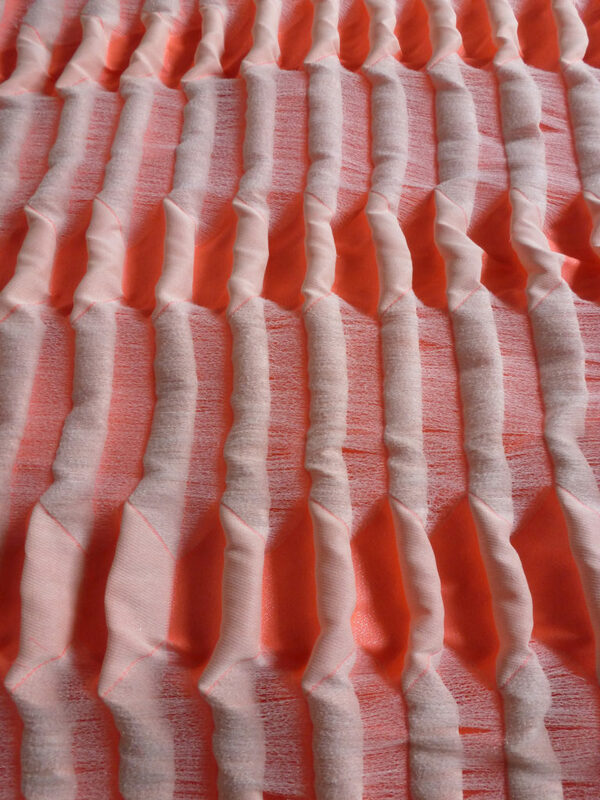 Philippa Brock is a digital jacquard woven textile researcher, designer, artist and curator, who explores innovative, self-folding, deployable 3D jacquard textiles which combine unusual combinations of design, weave structure and yarn – textile engineering. Her work is self woven on an industrial power loom and pushes the boundaries of what is possible on the machinery. She has also developed e-textile sensors, actuators and switches in collaboration, and is currently working on multilayered woven jacquard textiles and laser cutting. She studied at Goldsmiths’ College, University of London and the Royal College of Art. Brock also works with international textile companies including research and development, colour and materials forecasting, exhibits her textile work internationally in galleries, including a solo exhibition in Montreal and was part of the Nobel Textiles Project, interpreting science concepts into 3D digital woven jacquard outcomes. Her work is in the Crafts Council permanent collection, and she was awarded The Worshipful Company of Weavers Silver Medal in 2014. Recent exhibitions include New York Textile Month, Kickback London Motorcycle show and exhibitor & co-curator of Real Dirty Blue at the Lethaby Gallery London. Brock runs the weave department at Central Saint Martins, University of The Arts London, part time – is a lead researcher in the Textiles Futures Research Centre, occasional visiting lecturer at the Royal College of Art, editor of The Weave Shed, a resource website and blog for professional weavers and joint founder of Studio Houndstooth with Jo Pierce, a materials and textiles studio. This entry was posted on Thursday, January 19th, 2017 at 8:30 am	and is filed under Events, Exhibitions, General, New weave developments, News, Reseach, Symposium, Workshops. You can follow any comments to this entry through the RSS 2.0 feed. You can leave a comment, or trackback.